The mineral collection of the New York State Museum contains one thousand specimens of gem material. 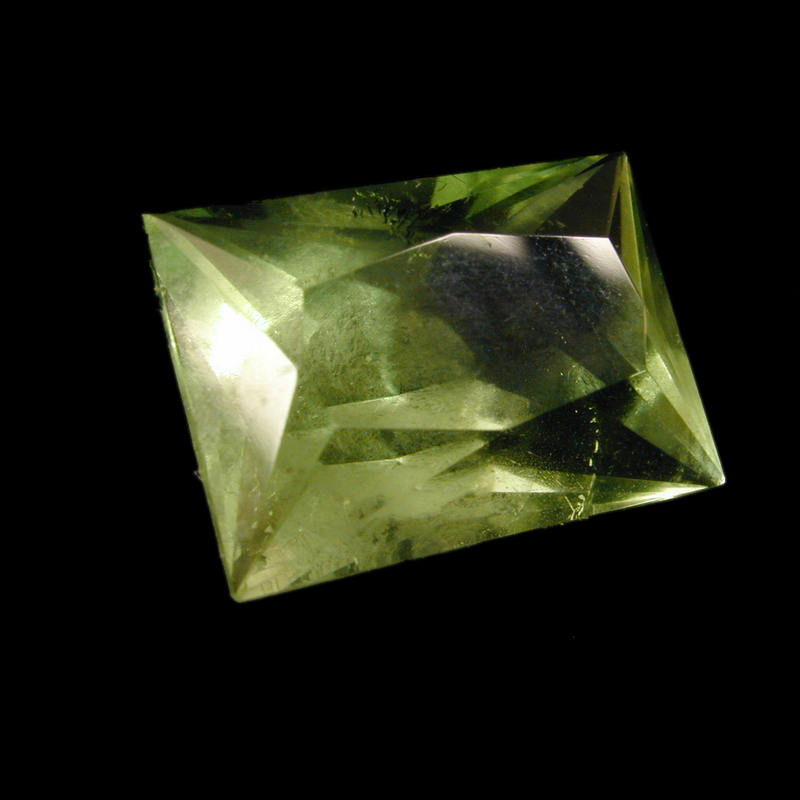 The term "gem" refers to inorganic materials that have been cut into faceted stones, cabochons, or beads, and organic materials such as coral and pearls which have not necessarily been modified from their natural state. The specimens are not mounted in jewelry and this collection does not contain carved mineral material. Uncut gem-quality minerals and polished slabs of agate or other gem species are not included in the gem collection. A catalog of this collection is available. The catalog is organized alphabetically by species and subdivided by variety. Both natural and synthetic minerals are included. Locality information, cut, color, weight, and source are provided along with specimen number. Information is most complete for material from New York localities. Locality data are lacking for some entries.